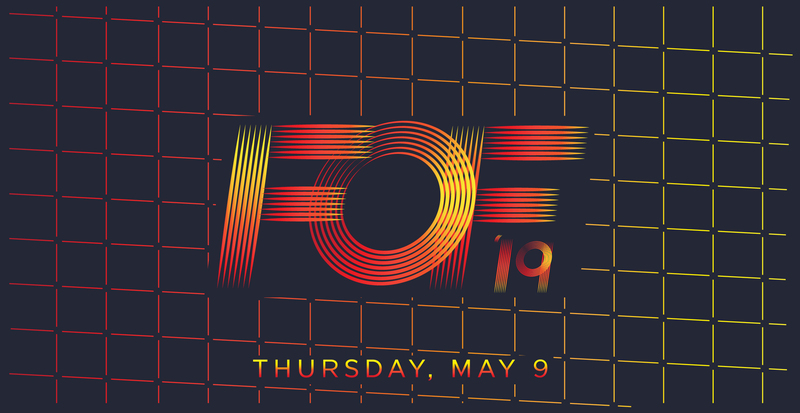 You can watch the 2019 Future of Fashion Show here on Thursday, May 9. The best work of FIT’s graduating bachelor of art fashion design students is presented every spring in a professional runway show. Specializations include sportswear, special occasion, knitwear, intimate apparel, and children’s wear. While the fashion show is by invitation only, it is streamed live on FIT’s website to an international audience. Each year, industry critics lend their expertise to our graduating students during their final semester as they prepare for the fashion show. These designers work with the students as mentors and critics, visiting classrooms throughout the semester to critique student work and to select the most exceptional garments for special citation. Fashion media professionals decide which garments are outstanding enough to make it to the runway. Our judges select the best looks for the runway in each of the specializations: intimate apparel, special occasion, knitwear, children's wear, and sportswear. Please email FIT@galebranding.com regarding participation in the Future of Fashion event.